Availability: This product is discontinued and no longer available for purchase. 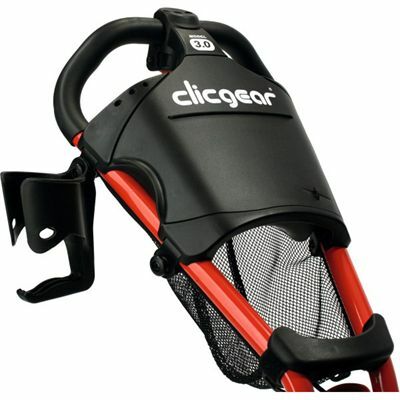 For alternatives browse our Clicgear department. The Clicgear drinks holder provides a stable place to store your drink. 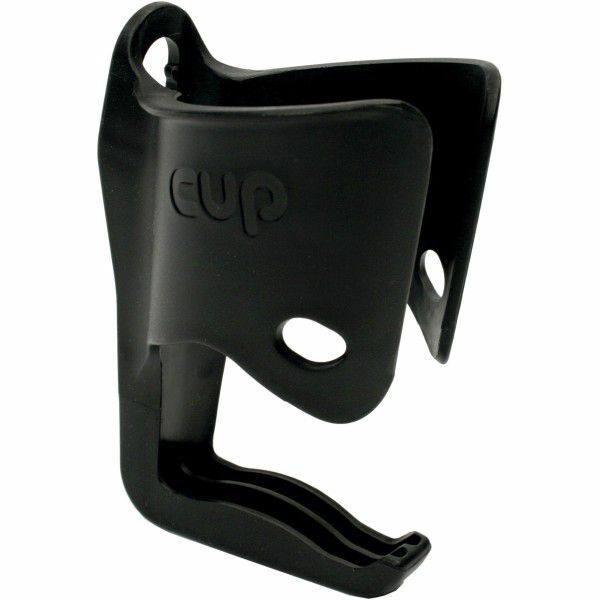 This universal holder expands to fit any size drink bottle and is supplied with Clicgear accessory tab for easy mounting. The Clicgear drinks holder fits all Model 1.0, Model 2.0 and Model 3.0 Carts as well as other brand name push carts with 1" tubing. for submitting product review about Clicgear Drinks Holder.